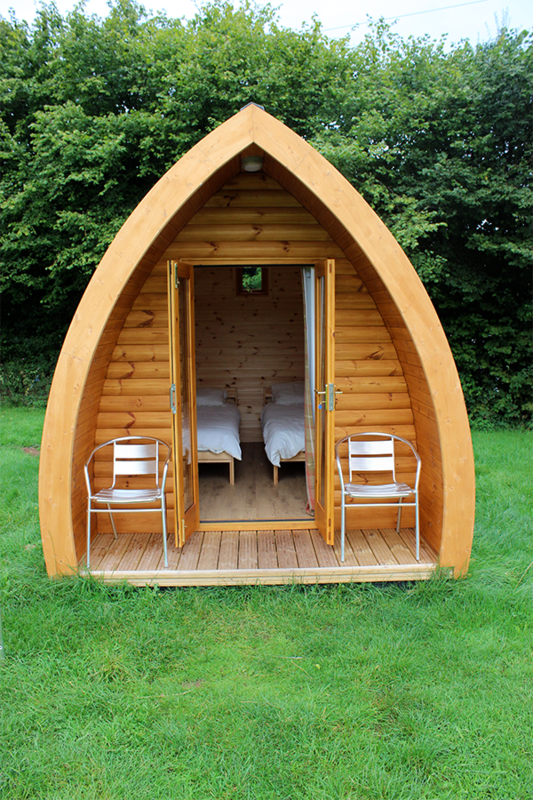 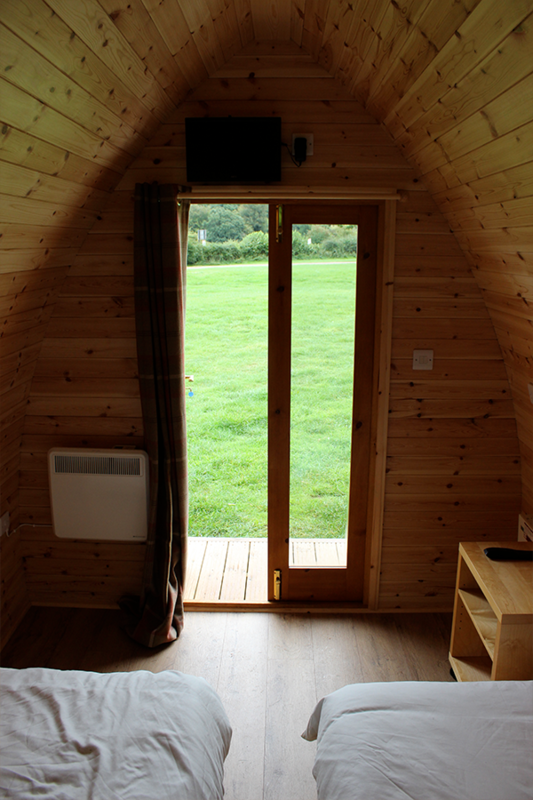 Camping Pods are the perfect mix of outdoorsiness and keeping things hassle free! 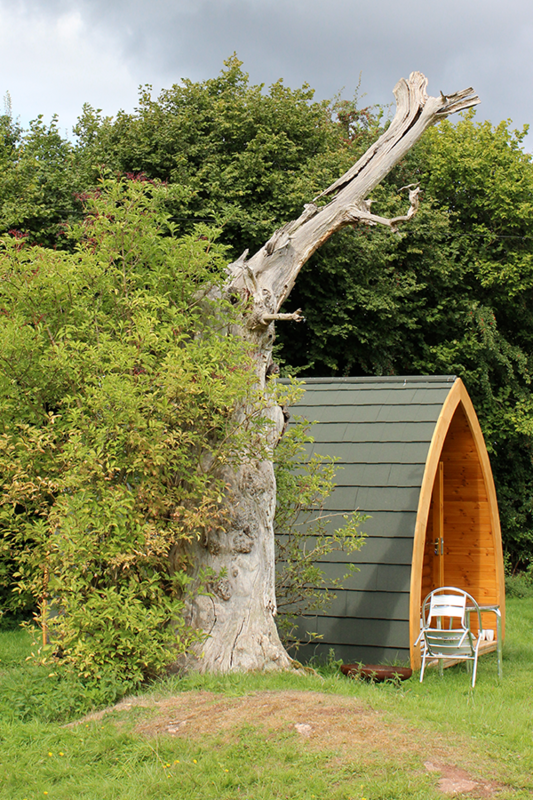 You can enjoy all the home comforts including a TV and heating when you stay in a Pod at Broadstone Park we charge £50 a night to stay in this unique wood and slate accommodation. 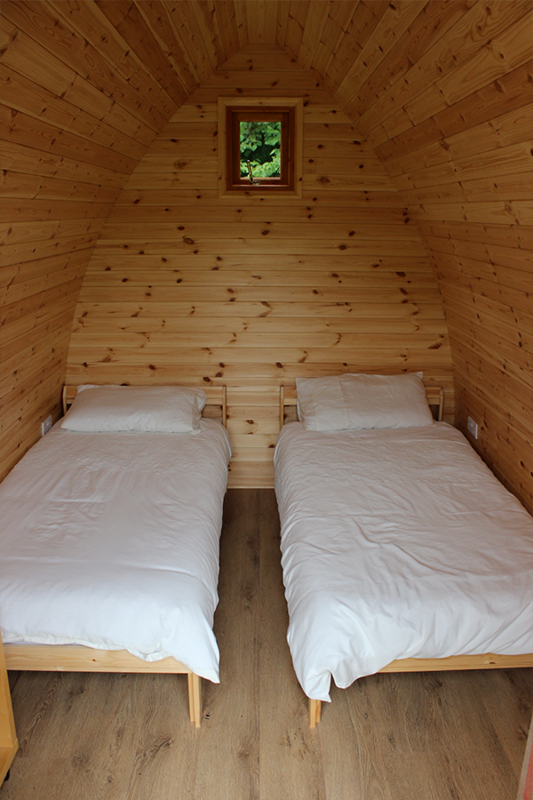 Bedding is also included within the price.